According to Variety, Twentieth Century Fox and New Regency have purchased the horror project The Patient Who Nearly Drove Me Out of Medicine, with Ryan Reynolds set to produce through his Maximum Effort production company alongside Vertigo Entertainment. The novella, written by Jasper DeWitt, was originally published on Reddit’s No Sleep subreddit, a community for original horror stories. According to the report, tells the story of “an idealistic young doctor who tries to solve a mystery and heal its most difficult patient.” You can read the full story by clicking here. No word on whether Reynolds will star in the film, or remain behind the scenes. Jeremy Kramer will stand in for Fox, while Natalie Lehmann will oversee for New Regency; George Dewey and Patrick Gooing supervising for Maximum Effort; and Liya Gao managing for Vertigo Entertainment. Reynolds’ hot streak continued this year with the hit Deadpool 2, which is getting a watered down PG-13 re-release this Christmas, titled Once Upon a Deadpool. The actor also voices the titular Detective Pikachu in the upcoming Pokemon film; will star with Samuel L. Jackson in The Hitman’s Wife’s Bodyguard, a sequel to the hit comedy The Hitman’s Bodyguard; and will return to voice Guy in the recently announced The Croods 2, among other projects. 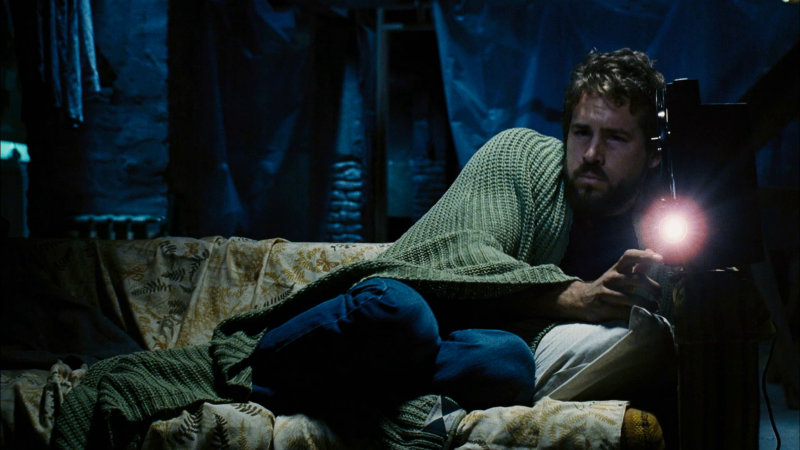 The post Fox and Ryan Reynolds Pick Up The Patient Who Nearly Drove Me Out of Medicine appeared first on ComingSoon.net.